Abstract: The impacts associated with products such as solar lamps and rain water harvesting tanks often tend to focus on economic, environmental, and health indicators. Authors Gurecki and Makori make the case for the value of considering love in poverty alleviation. Research conducted on the impacts of solar lamps and rain water harvesting tanks tends to focus on economic, environmental, and health indicators. But what could we learn if we began to evaluate the effectiveness of poverty allegation strategies from the vantage point of love? Monica, the leader of the Neema Women’s Group in southern Kenya, provides insight to this question as she describes the connection between these sustainable products and love. “This is about love. The love that the women have for their families. They want a better life for their children. For example the women used to walk long distances to get water. Now they don’t want their children to do the same. They want them to have time to learn; that’s why they got the tanks for harvesting rain water and water storage. 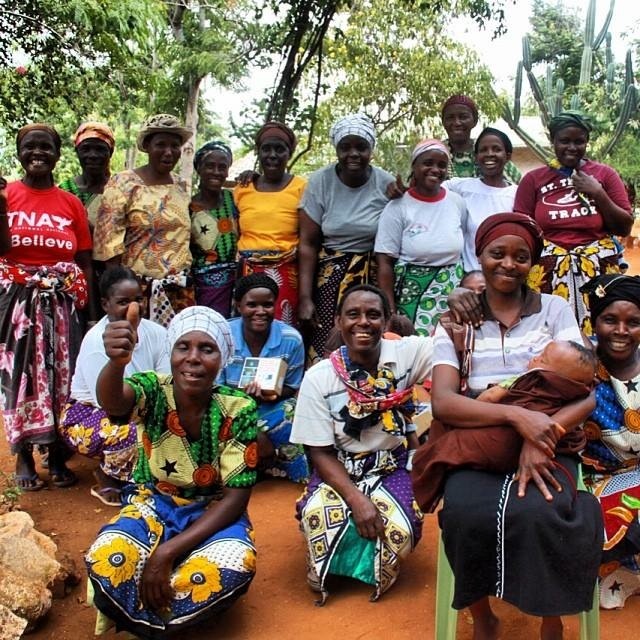 Photo 1: The Tumaini women’s group poses after receiving their solar lamps on credit. They never went to school but now they know for their children to have a better life they need to read their books even at home that why they need the solar lights, and good health for their families, thus solar light instead of paraffin lamps. I think all this is about love. Without love for their families then they wouldn’t get these products. 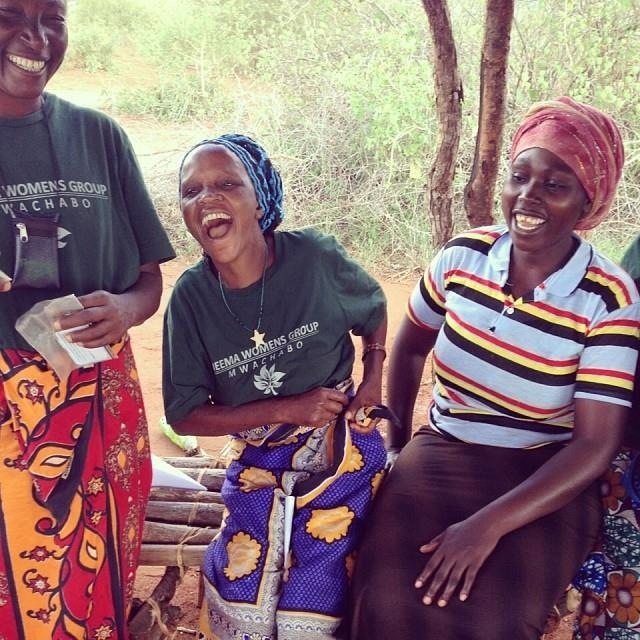 Photo 3: The Neema women’s group celebrates when they learn that they will receive loans for water tanks. 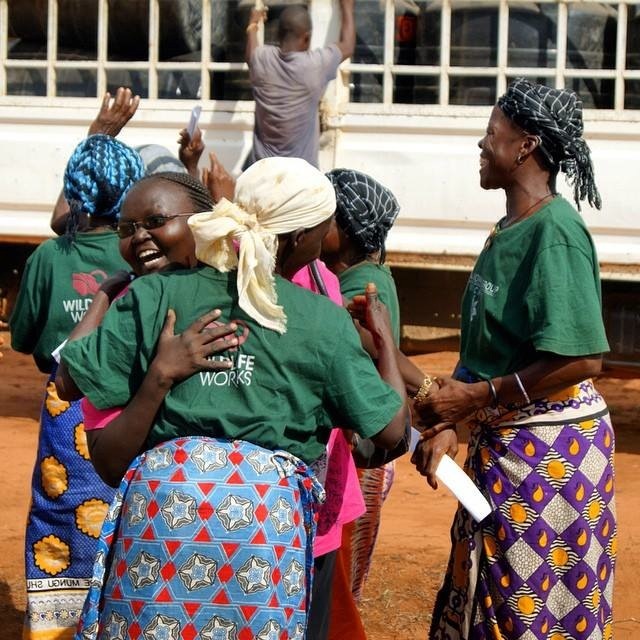 Photo 4: The Neema women’s group celebrates as their water tanks arrive. Monica’s group and many others around the country are receiving loans for a solar lamps and rain water harvesting tanks from the non-profit Zawadisha, founded by Prescott College graduate and current PhD student Jen Gurecki. Zawadisha was co-created between Gurecki and the Tuinuane group, lead by Winnie Anyango, to address the lack of inclusion of women in the paid economy and the pitfalls of micro-lending. The addition of loans for these types products is helping to create a model of microlending that is not only pro-poor and pro-woman, but pro-environment, as well. 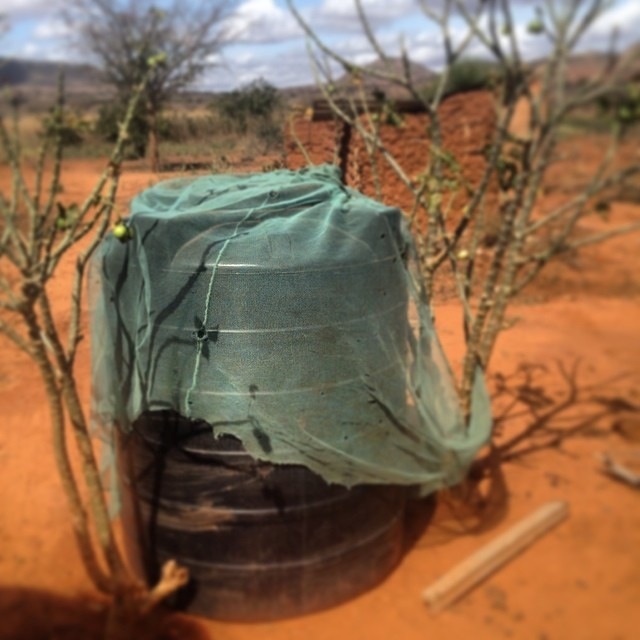 Photo 5: A water tank waiting to receive the rains. The owner covers it in an old mosquito net to keep out bugs and debris. 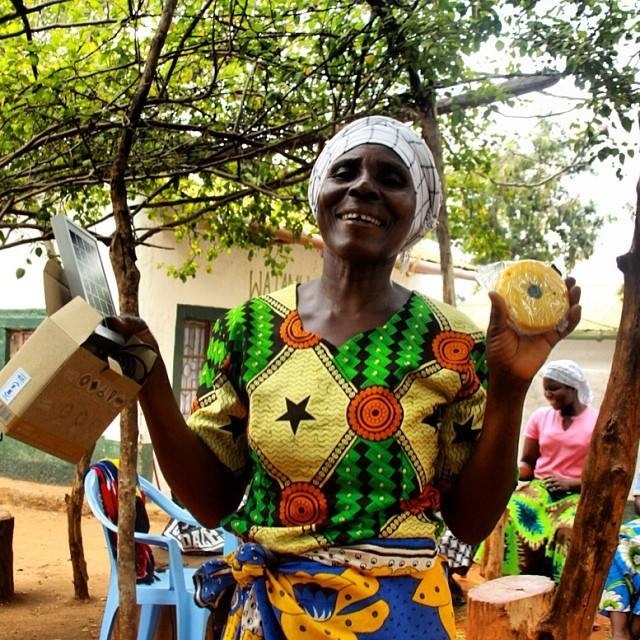 Photo 6: A member of the Tumaini women’s group proudly displays the solar lamp she just received.